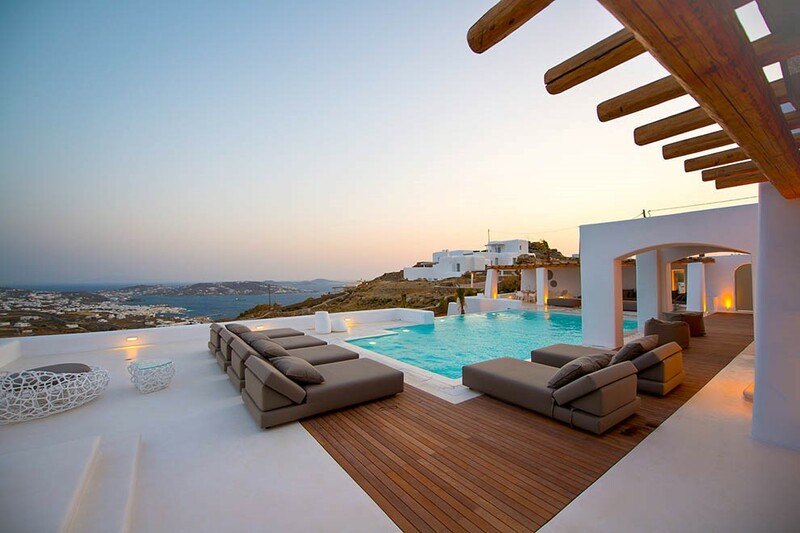 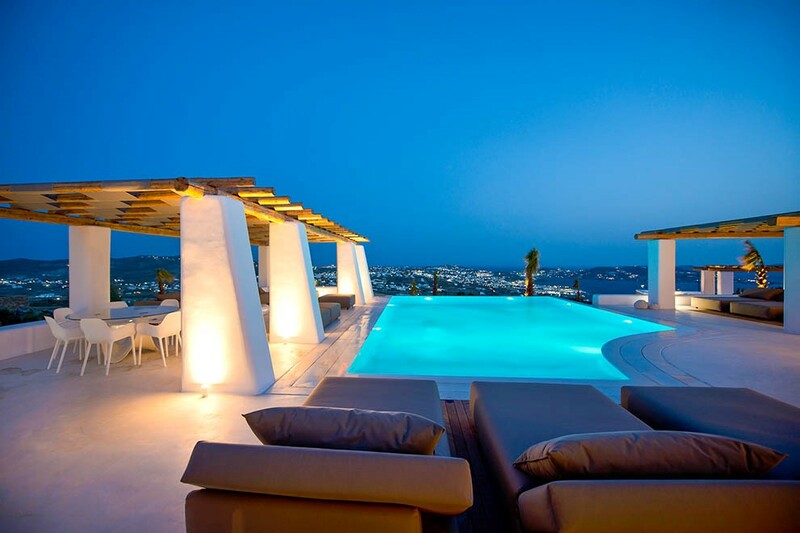 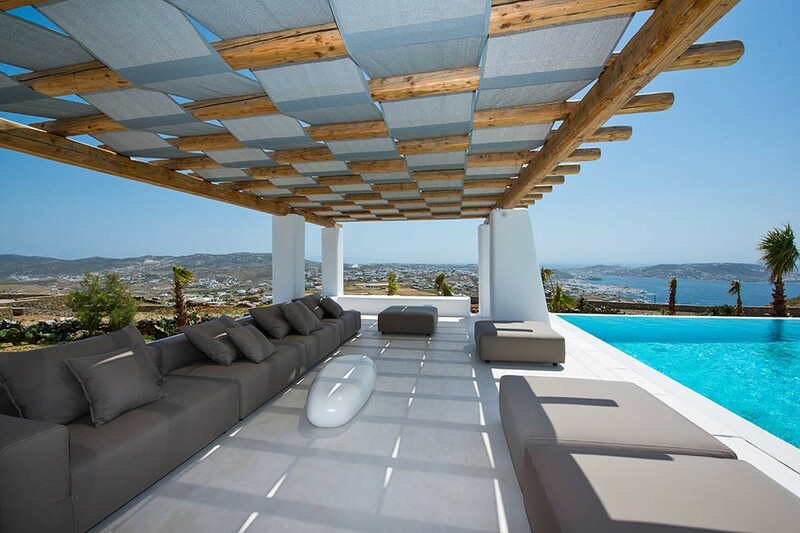 The luxury villa Complex Amira is located in the West side of Mykonos Island, in the spectacular area of Tourlos. 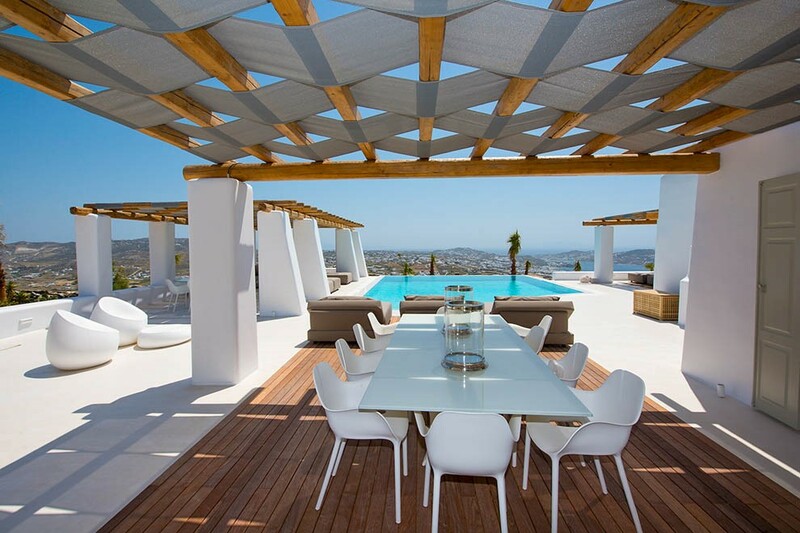 The exclusive complex provides a unique panoramic view of the island and the endless turquoise of the Aegean Sea. 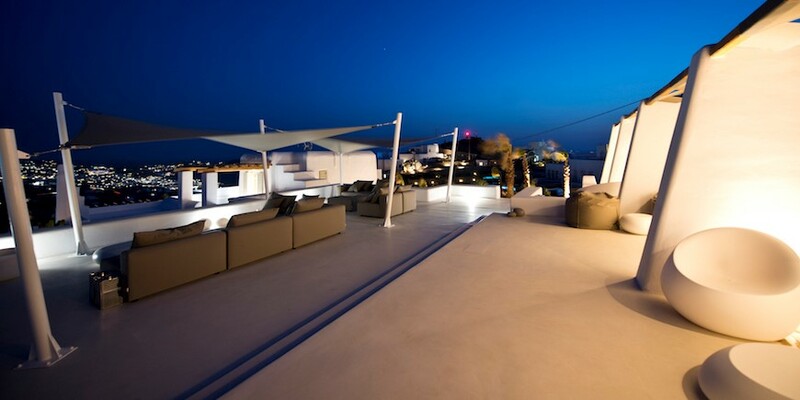 The ideal location offers a magical view of sunsets that will take your breath away. 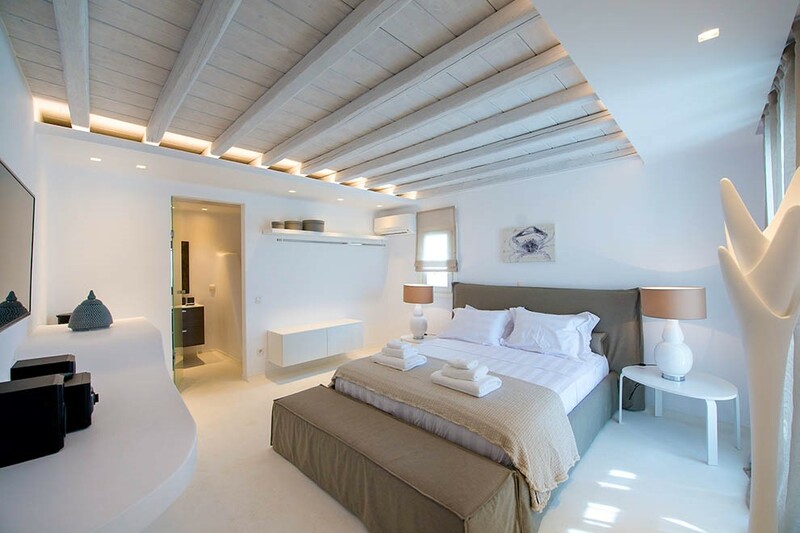 This distinctive natural beauty of Mykonos is harmonized with the ancient island of Delos right across the villa and the hundreds of lights of the night sky combine with the stars that create a magical experience for the villa guests. 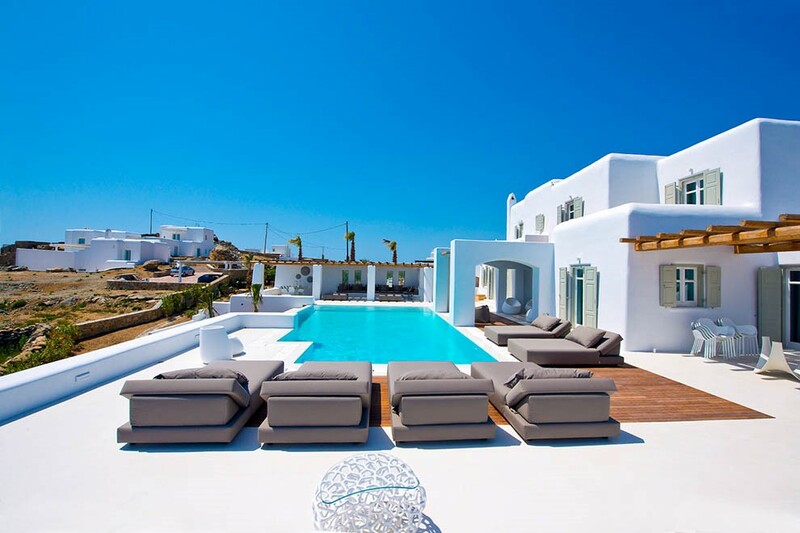 The elegant villas and the stylish suites, are exceptionally designed to exude the unparallel aesthetic of Mykonos, the unique cultural identity of the island and to give out a sense of luxury and finesse. 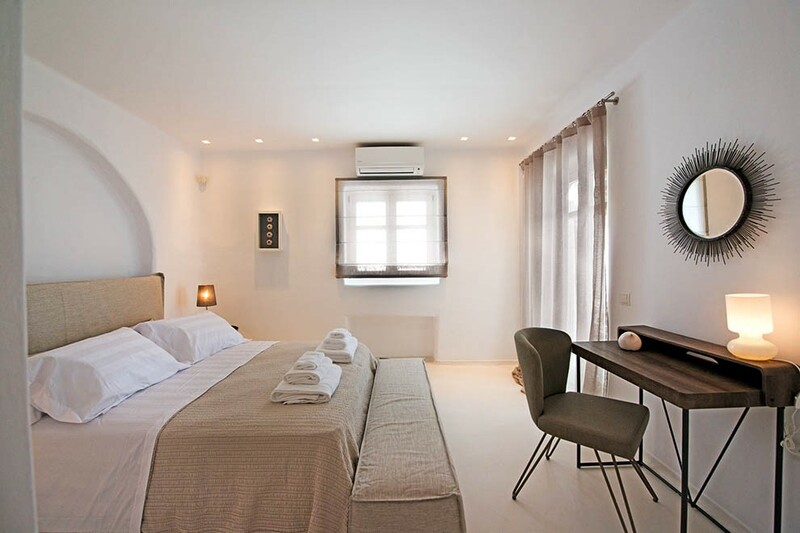 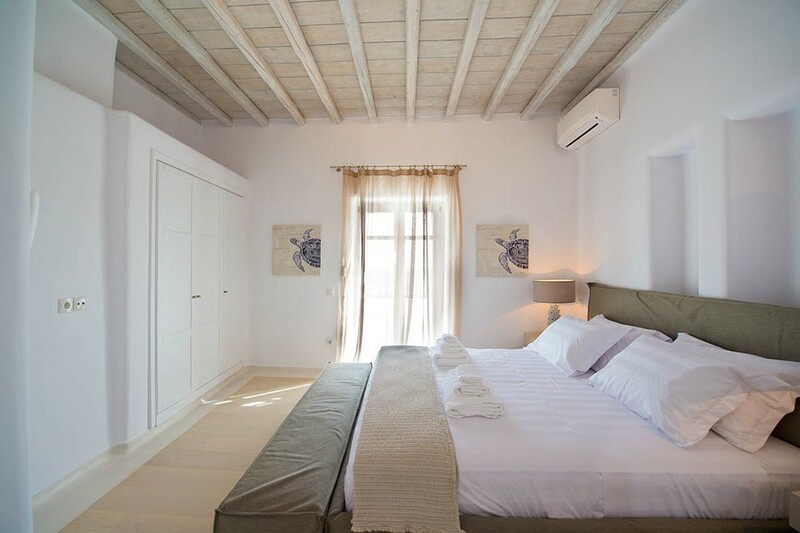 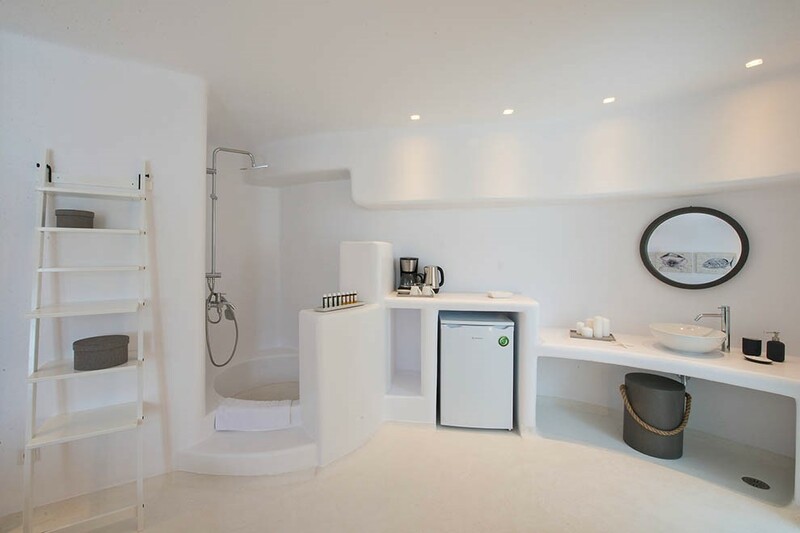 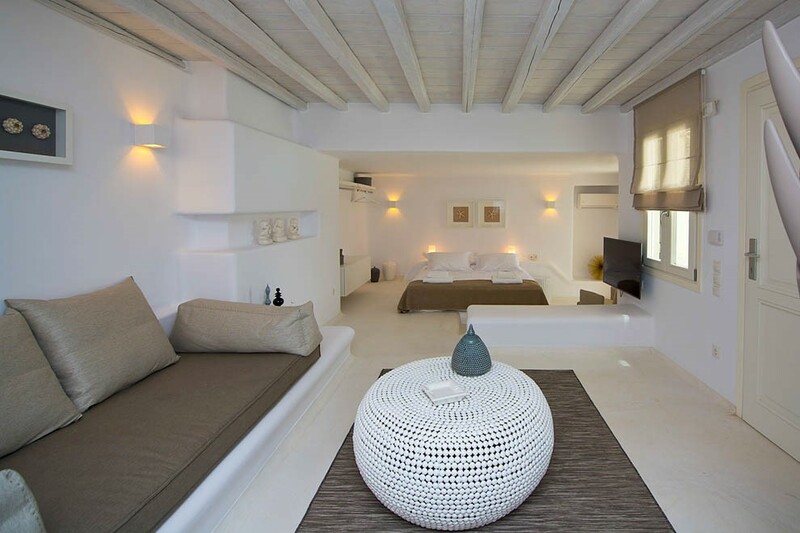 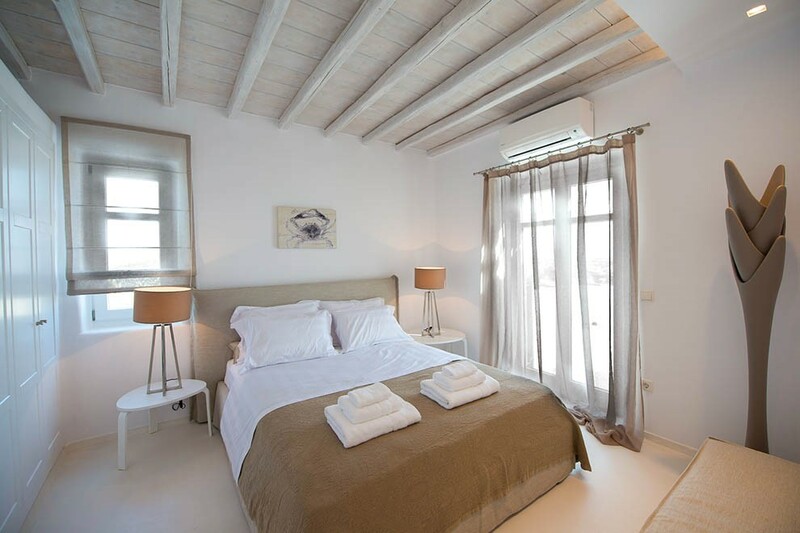 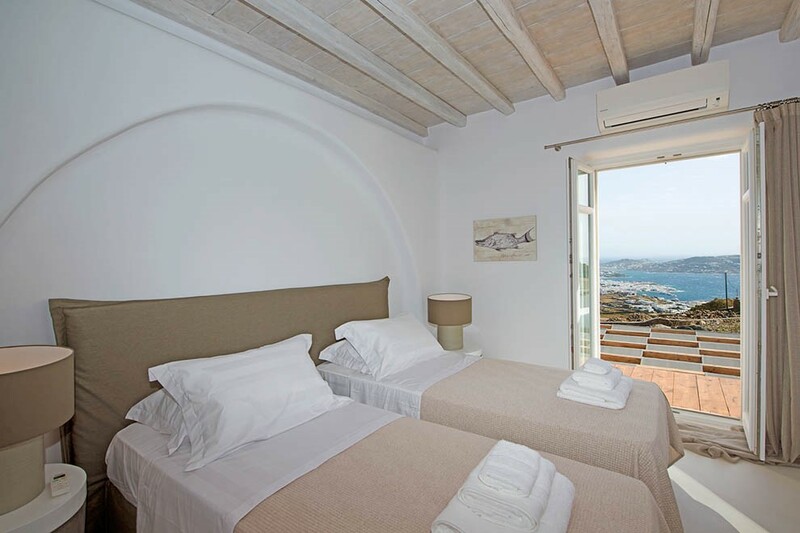 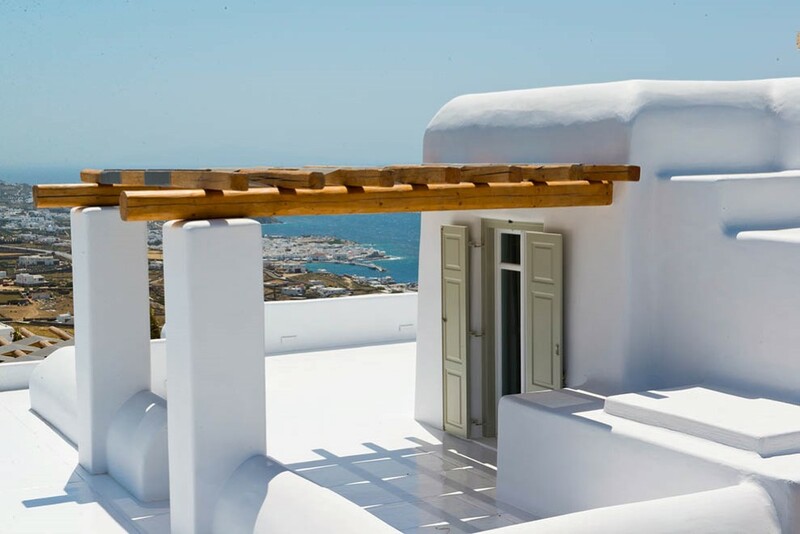 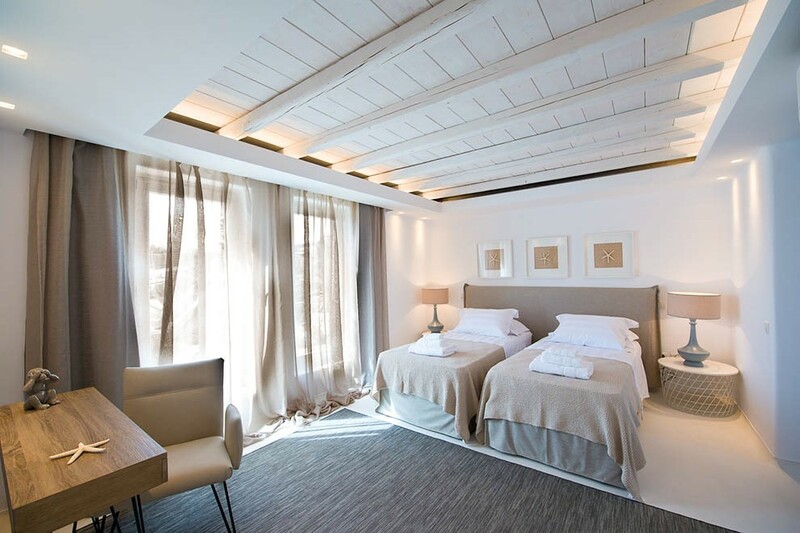 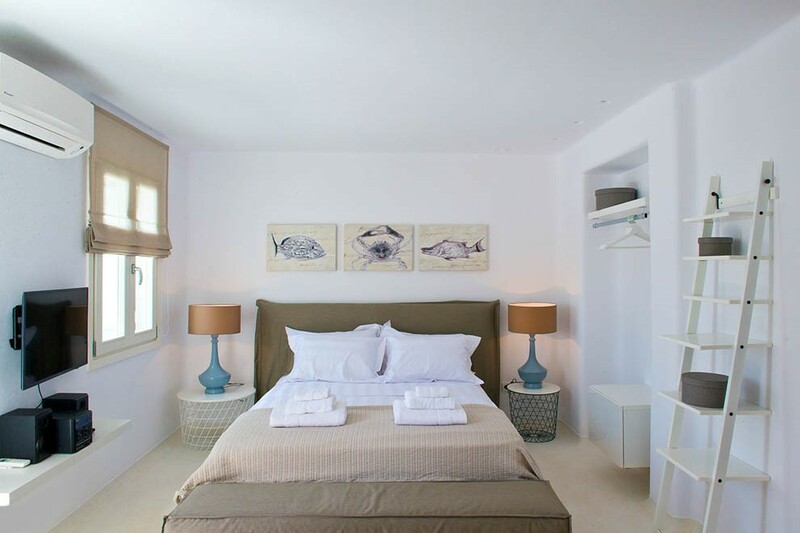 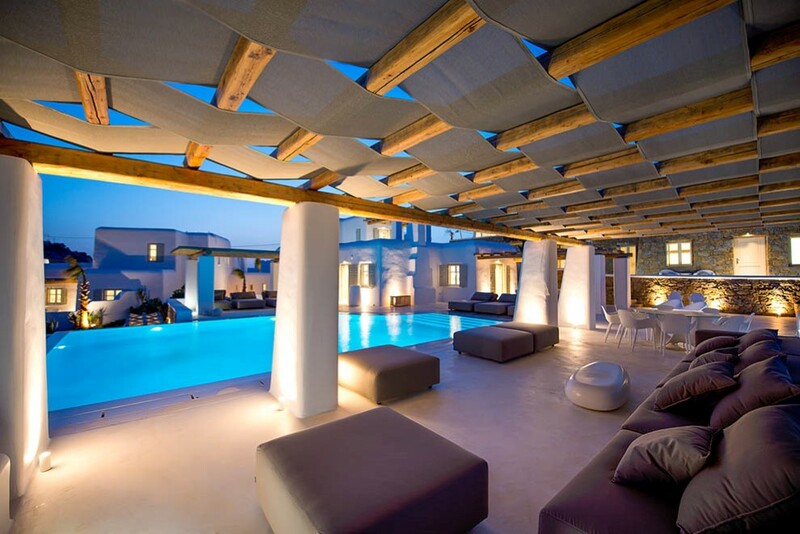 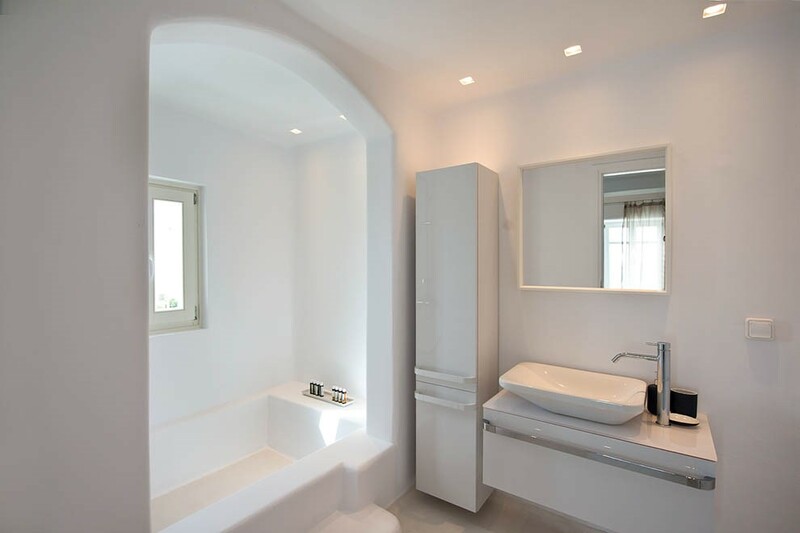 Build upon the frame of simple Cycladic architectural style but with a modern twist to be ideal for all Mykonos lovers. 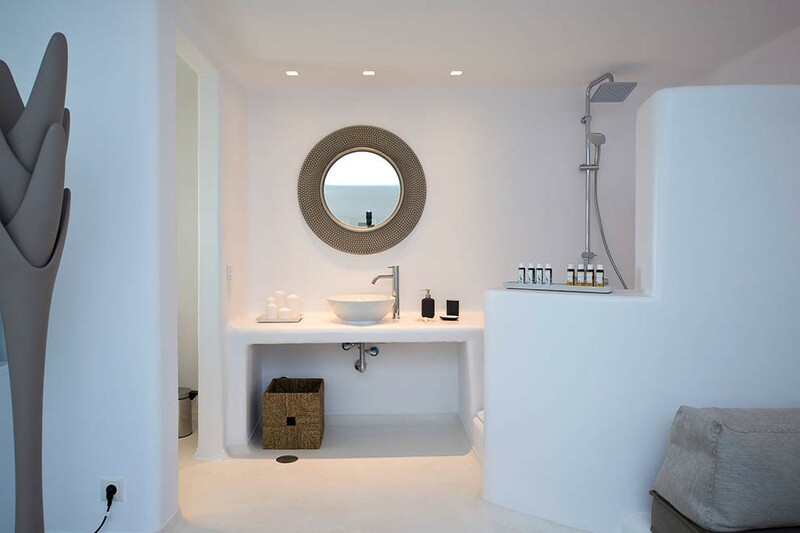 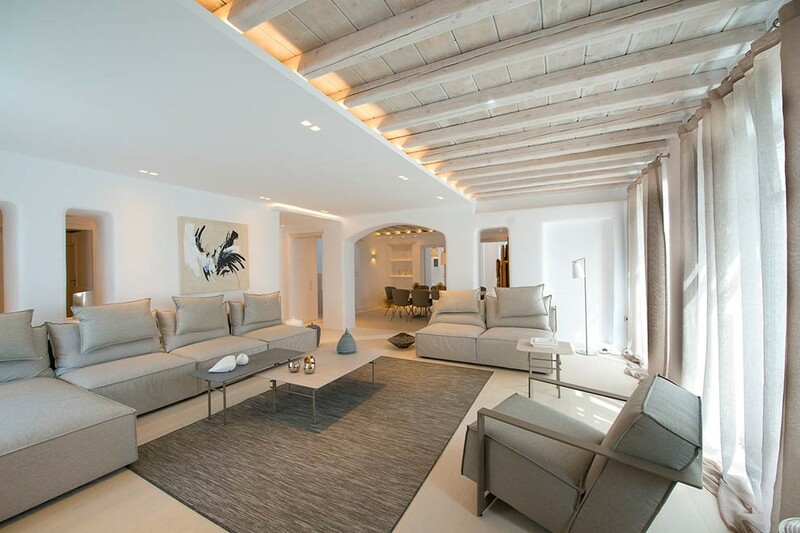 The interior is decorated in a graceful and astonishing way that combines the mesmerizing island aesthetic with balanced influences of the contemporary Mykonos style. 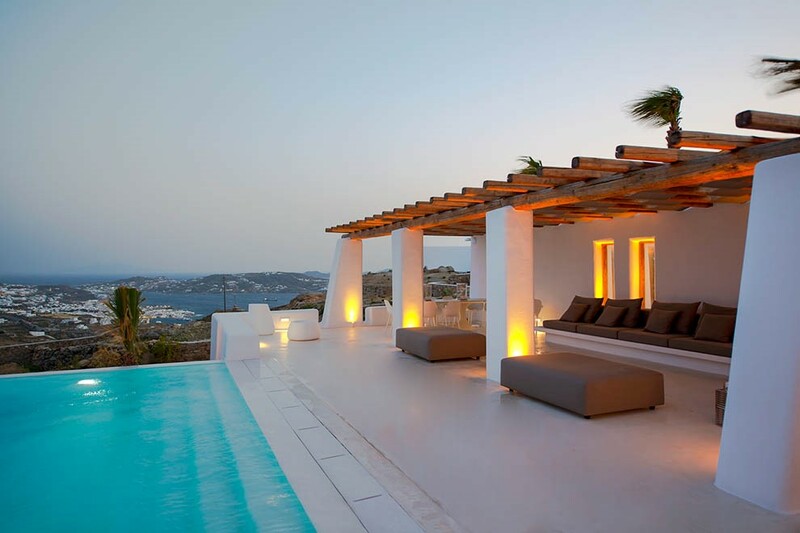 The two individual villas are able to offer the most unforgettable experiences of Mykonos magical lifestyle. 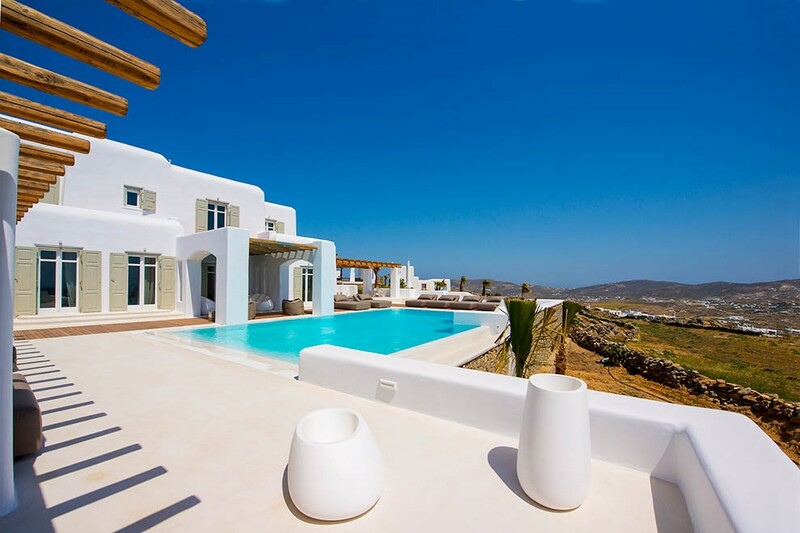 The villa complex comprises of two of the most impressive plots in the Island, following the serenity and natural beauty to ensure the relaxation and comfort you wish for your summer retreat. 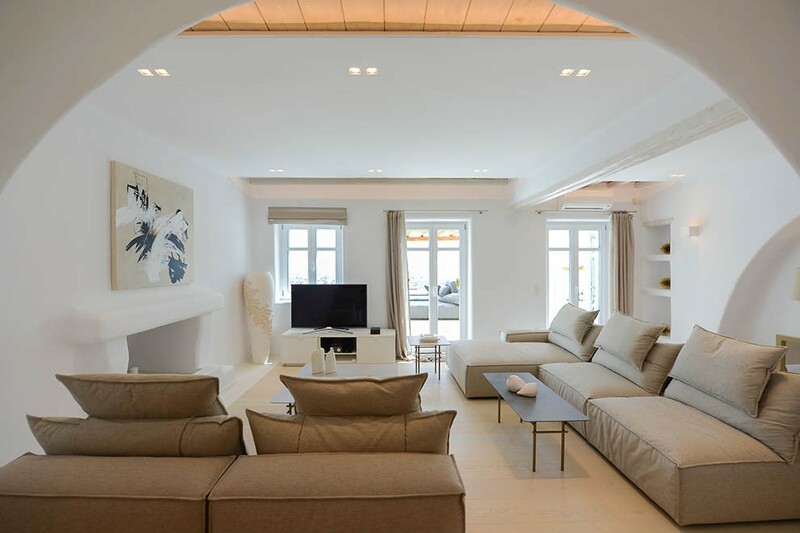 The superb villas are spacious and well equipped with the most well-designed and r emarkable appliances to make your stay even more enjoyable. 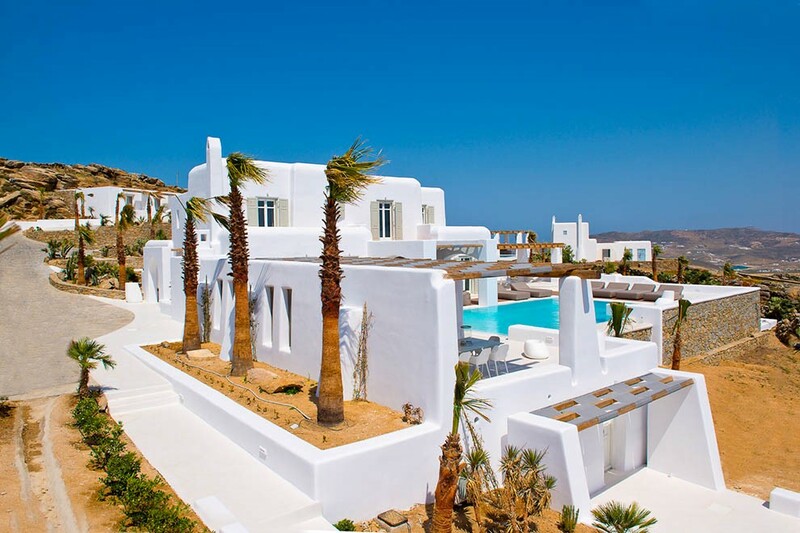 The charming and elegant outdoor spaces will transfer the guests in a new state of relaxation and enjoyment of the private villa and the endless blue sea view. 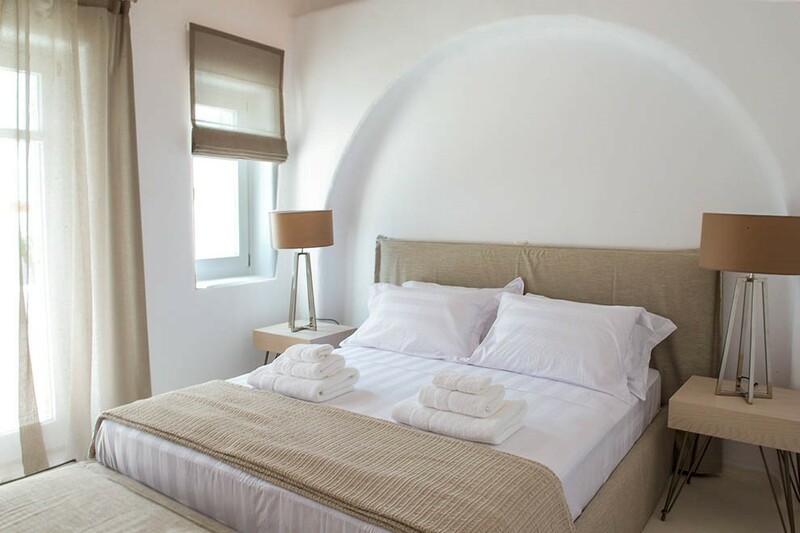 The two magnificent villas, Amira & Domus, and the two suites are perfect for groups of people that desire a more private setting for their luxurious stay and ultimate comfortable experience of the summer Mykonos vacation.